Having a simple wallpaper in Smartphone can make it look too boring. If you own an expensive mobile phone but using simple wallpaper, then it doesn’t make any sense. So to make the phone more interesting and good-looking, you need to find some amazing wallpapers. Today in this article I will let you know our pick for Top 5 Best Free Wallpaper Apps. Now to find the best background wallpaper for your Smartphone is really tough so here I am to help you out with this problem. 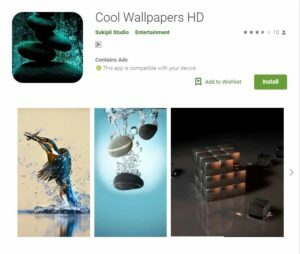 In this article, I have shared the Top 5 Best Free Wallpaper Apps which are available on the Play Store to download. So without any further delay. Let’s move on to our List. 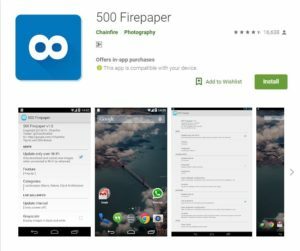 500 FirePaper is an amazing live wallpaper app that you can download from the official Google Play Store. That means it is completely secure. It is a completely free app but if you want more features then you can purchase the pro version of this app. The 500 FirePaper app picks up wallpapers from the popular website called 500px. So it picks up new wallpapers daily from that site and gives it to you to choose the wallpaper. This application secured second place in our list of this article. Wanna know why? Then keep reading till the end. This is very popular among Smartphone users because of its easy navigation and a huge library of amazing pictures and HD wallpapers. 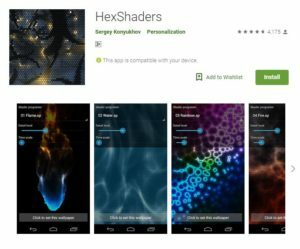 You’ll amaze to listen that this app contains more than 1 Lakh HD wallpapers from which you can use them in your Smartphone. Also daily, a lot of new wallpapers are added for your use which is completely free of cost. This application is rated with 4.8 stars out of 5 which is known to be a really good rating. You can download this completely free from your Play Store. 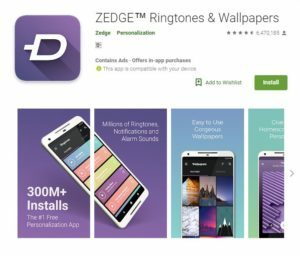 Zedge secured third place in our list of Top 5 Best Free Wallpaper Apps. 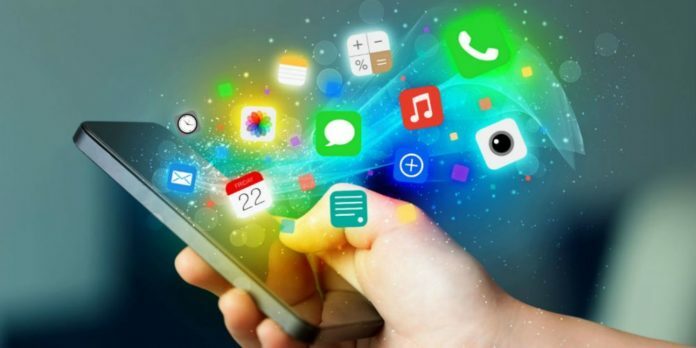 The reason why this application is popular? 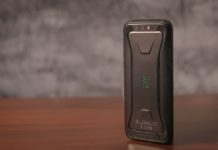 Because of its dual features. This app provides you free HD wallpapers and also ringtones for your Smartphone. The application is rated with 4.6 out of 5 stars on around 6.4 Million reviews. Also, the company keeps updating their product to keep their users happy. They provide HD wallpapers and really amazing High-Quality Audio Ringtones. If you really want a wallpaper app on your phone. I’ll recommend you to download this one. 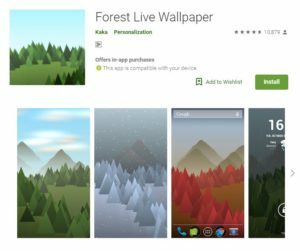 As the name says, this app provides you the Forest Live Wallpapers. You’ll get to see Live animated Forest Wallpapers in this app. If you love nature and want to see its beauty on your phone then I’ll recommend you to download this one. 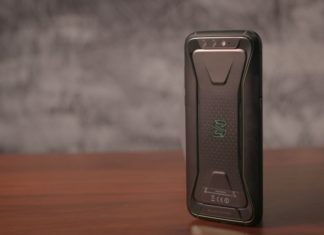 It’s rated 4.7 stars with around 10,000 reviews. I’ll surely recommend you to check out this one if you want Nature Live Wallpapers. This is the last app of our list of Top 5 Best Free Wallpaper Apps. I’ve used this app myself and it’s really very simple to use. It provides really amazing wallpapers and also it keeps updating. If you’re a techy geek like me, then you’ll love to use this app for your Wallpapers. 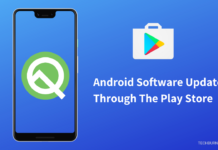 It is rated with 4.7 stars on Play Store with around 4,000 reviews. Yes, it is less popular but it secured its 5th position in our article because of its features and Interface. That’s all for today! 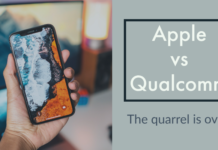 If you enjoyed reading this article then leave a comment below. Tell me which one is your favorite from all of the above. Thanks for reading this one. To stay updated with Tech Market, please subscribe to our newsletter. Next articleHonor Play is So Cheap, because of these reasons.